Dairy raw wastewater is characterized by high concentrations and fluctuations of organic matter and nutrient loads related to the discontinuity in the cheese production cycle and machinery washing. Because the dairy industry is a major water user and wastewater generator, it is a potential candidate for wastewater reuse. 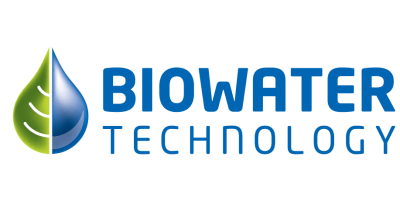 Biowater’s wastewater system is based on highly efficient biofilm technology and is ideal for this type of application, one that requires pretreatment prior to discharge to a municipal sewage system.